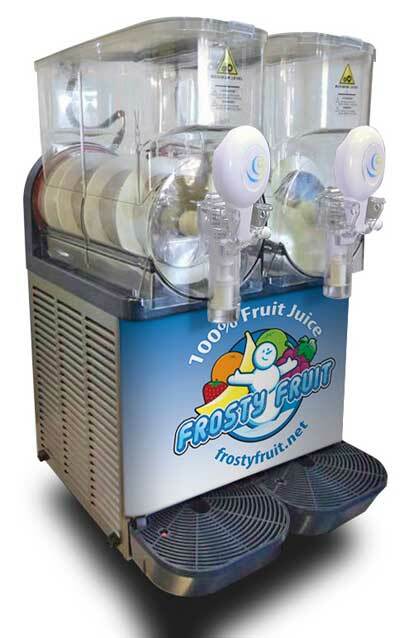 Slushie Spot for Schools is NOW Frosty Fruit! We are your #1 School Fundraising Source! 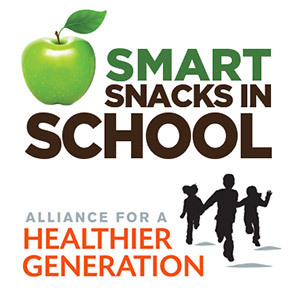 New Federal Food Nutrition Guidelines for schools that went into effect as of July 1, 2014. This is a huge change effecting all schools. The Slushie Spot 100% Juice Slushie mix exceeds these new guidelines and is considered an approved beverage containing no added sugar.The Alliance for a Healthier Generation Smart Snacks have been determined by the USDA, Food and Nutrition Service to be in compliance with the federal requirements for Smart Snacks in Schools. Add Slushie Spot 100% Juice (no sugar added) Frozen Drinks in your school and stay compliant with new guidelines. Offer your students a healthy drink alternative that tastes great and is fun to drink. Plus,you also generate additional revenue for your school. Our Slushie drinks are made from 100% fruit juice with no added sugars. Slushie Spot is an easy, fun, and healthy way to raise money for your school or organization! All 100% juice concentrate mixes are shelf stable at normal room temperatures. These are the perfect treat to add to your school cafeteria, concession stand, or kids party!Whether you are a High School, Middle School or Elementary School, your students will love our slushies and want to come back for more! Sell 100% fruit juice slushies in to your school for a PROFIT of up to $.96 per serving! ice cream sales, which means MORE $ for your school! opportunities to sell slushies and raise much needed funds for your school! Our plan is simple. . .
• NO minimums to buy or long-term contracts! • NO upfront costs! Start making a profit today! Our machines are simple to use, but we are happy to train volunteers, staff, etc. Simple to see smiling faces!